Paras Saghi and Paul Vossen are teaching tango internationally since 2004. 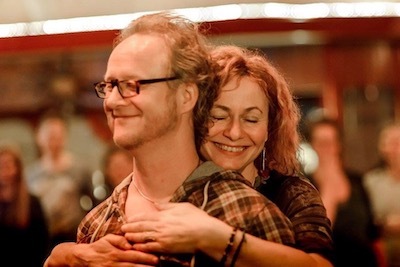 They are well known as the organisers of the Taboe Tango Camps. 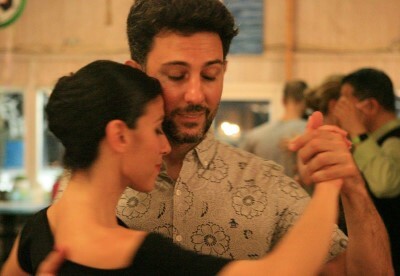 Their ’beyond technique’ tango approach makes them as teachers quite unique. They can take the group with ease onto a magic journey, where everybody finds a few hidden treasures to bring home. Michael met tango in Toulouse 17 years ago, where he is from. Years later he started DJ‘ing and teaching tango and moved to Berlin, where he is now teaching & Dj‘ing at the famously ‘spicy‘ and alternative Tango Loft. Michael will teach and Dj at the Taboe2Be. As a Dj one of his passions is to search new, refreshing alternative music next to the traditional songs. He creates flowing waves from rhythmical to melodic, from playful to emotionally touching songs. Mariano is a Tango professional from Buenos Aires living and working in Europe, mostly with his wife Maral. 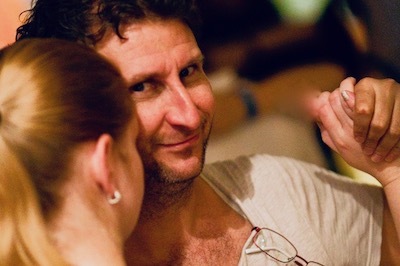 Mariano is a qualified Alexander Technique Teacher and former professional tango musician (ex member of Sexteto Milonguero).